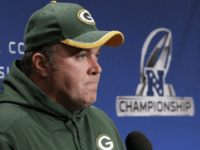 Just when you thought the story surrounding the exit of former Packers coach Mike McCarthy couldn’t get any more bizarre, it does. 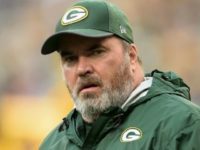 Former Green Bay Packers head coach Mike McCarthy has been accused of hounding and berating the referees of his stepson’s high school basketball game. 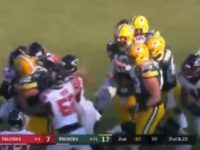 The Packers have fired their head coach and don’t seem to have a lot left to play for, but that doesn’t mean they don’t have a lot of fight left. 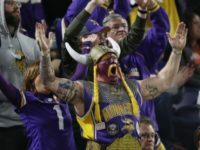 You will respect your elders at Vikings games, and if you don’t, your elders will put you in a chokehold. 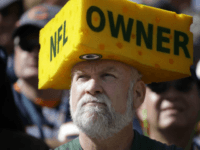 Especially if that elder happens to be a Vikings fan and the younger happens to be a Packers fan. 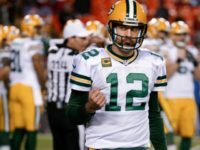 The Rodgers brothers feud seems to be still going strong after Jordan Rodgers, the brother of Packers quarterback Aaron Rodgers, blasted his brother for doing nothing to help his own mother during the California wildfires. 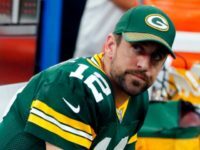 Nov. 21 (UPI) — NFL superstar and California native Aaron Rodgers is donating $1 million to victims of the California wildfires. 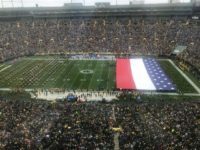 As Sunday’s Green Bay Packers game kicked off, fans were perplexed when a stylized version of the American flag. 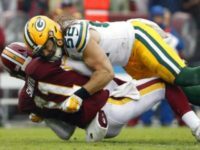 Sept. 24 (UPI) — Green Bay Packers linebacker Clay Matthews says the NFL is “getting soft” after he was flagged for roughing the passer for what appeared to be a clean sack. 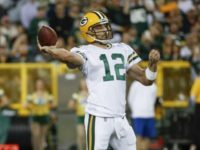 Aug. 29 (UPI) — The Green Bay Packers have agreed to a $134 million contract extension with two-time MVP Aaron Rodgers. 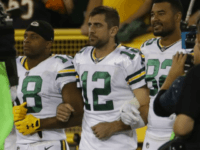 Green Bay Packers quarterback Aaron Rodgers feels it’s best to ignore President Trump’s critical comments on NFL players who protest during the national anthem. 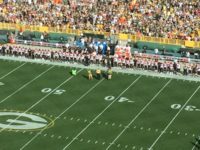 A Green Bay Packers shareholder who was denied a speaking slot at the club’s annual shareholder meeting where he intended to address the anthem protest issue, has invited President Donald Trump to attend the meeting. 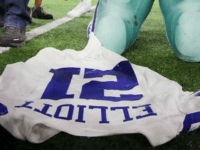 A surge in NFL revenues for the 2017 season, has caused many in the left-wing sports media to claim that the higher earnings prove that the anthem protests had no actual effect on the bottom line. 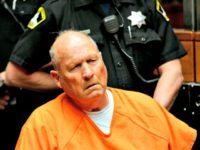 However, much of the “proof” for this contention is suspect. 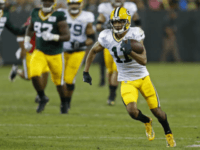 Green Bay Packers wide receiver Trevor Davis was arrested at Los Angeles International Airport on Sunday morning, because he told airline officials that he was smuggling a bomb in his luggage. 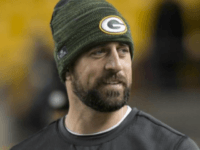 GREEN BAY, Wis. – (AP) — Aaron Rodgers has been “medically cleared to return” to action after missing seven games with a broken right collarbone, the Green Bay Packers quarterback announced on Instagram Tuesday night. 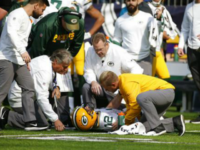 The Green Bay Packers lost starting quarterback Aaron Rodgers to a broken collarbone last Sunday. 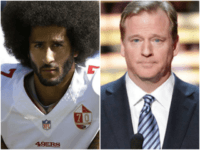 So some sports reporters and fans are wondering why they don’t sign free agent quarterback/political activist Colin Kaepernick. 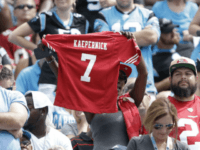 Everyone is really tired of talking about Colin Kaepernick. 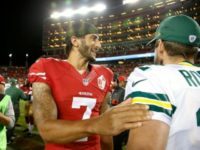 Except for Packers Coach Mike McCarthy, he’s really, really tired of talking about Colin Kaepernick. 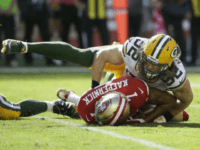 With all of the the subtleties and sensitivities of a pack of under-fed hyena’s, the sports media wasted no time lobbying the Green Bay Packers to sign Colin Kaepernick after Aaron Rodgers went down with a broken collarbone. 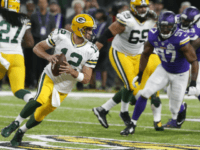 MINNEAPOLIS (AP) — Green Bay Packers star quarterback Aaron Rodgers could miss the remainder of the season with a broken collarbone. 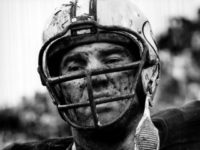 Following through with a bet is a great and noble gesture, which reveals a person’s true sense of character and integrity. 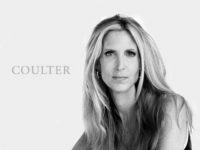 However, people can take things a bit too far. 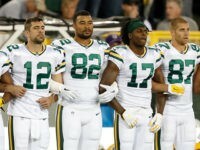 Not only did the Packers’ weak attempt to get the entire stadium to interlock arms during the anthem, flop. 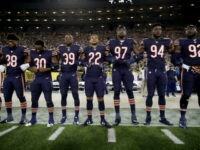 The ratings for Thursday Night Football crashed again, as more Americans decided they’d rather not be told how their ruining the world by a bunch of people who majored in checkers. 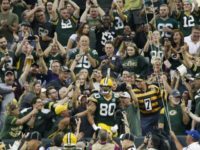 Sports teams ask a lot of their fans, especially in places like Green Bay. 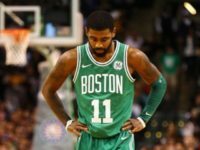 Where, depending on the time of year, a fan could get hypothermia while just sitting in his seat. 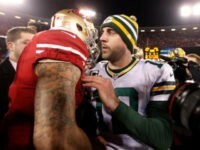 However, one recent request the team has made of the Pack faithful has left fans feeling a little hot.